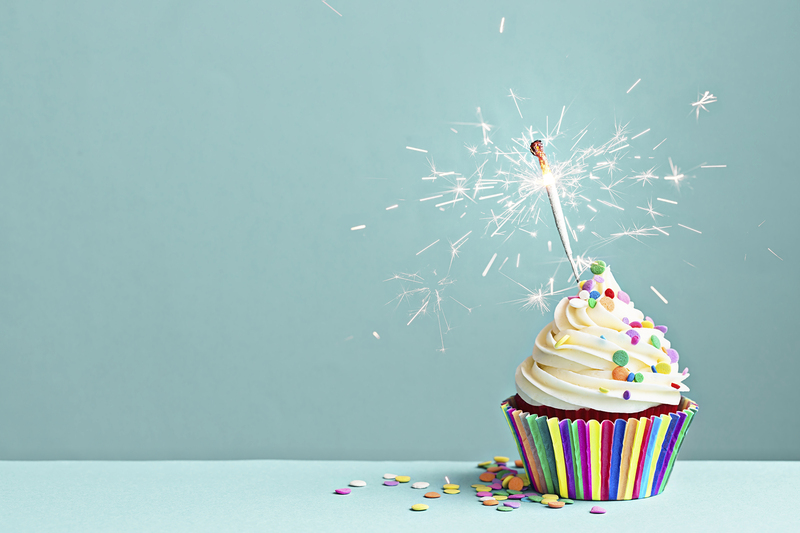 Ugh…don’t you just hate these 1-year blogiversary things?? I’m with you!! I have only read a few (and one in particular) that hit the nail on the head but those are such a rarity. Overall, I am not huge on self-congratulating indulgences, however, for historical purposes of my own interest (it’s all about me, after all 😉 ), I feel it necessary to future me to have this post to look back on so feel free to humor me or move on…I promise my feelings won’t be hurt! My first blog was littlebrickranch.com and focused on our (my then husband and I’s) newly purchased (completely outdated) 1950s brick ranch. I wrote about our many home improvements, frugal quick fixes, recipes, and the huge organic vegetable square foot garden that I built and nourished until it could nourish us. It was grand…and then, just as quickly, it wasn’t. Managing the blog (I posted 5x – week), all the home improvements, the garden, and still maintaining a full time job was time-consuming – but don’t get me wrong, I loved it! Living a full life – seeing things grow which I had planted, being busy…It gave me purpose.